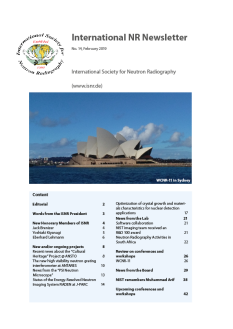 AT WCNR-11 in Sydney three deserved members of ISNR were awarded Honorary Membership for their outstanding contributions in the field of neutron radiology throughout her career. 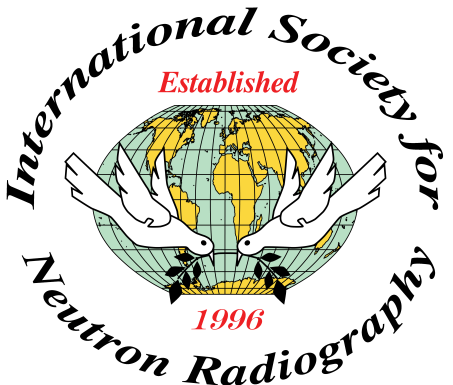 The nomination was evaluated and accepted by the Board at the Board Meeting in Beijing 2016. MuhRec is an open source CT reconstruction software developed at Paul Scherrer Institut. It has a graphical user interface that guides the user through the tuning of the reconstruction. Several preprocessing algorithms are provided for artefact removal and correction of biases introduced by beam hardening and scattering. 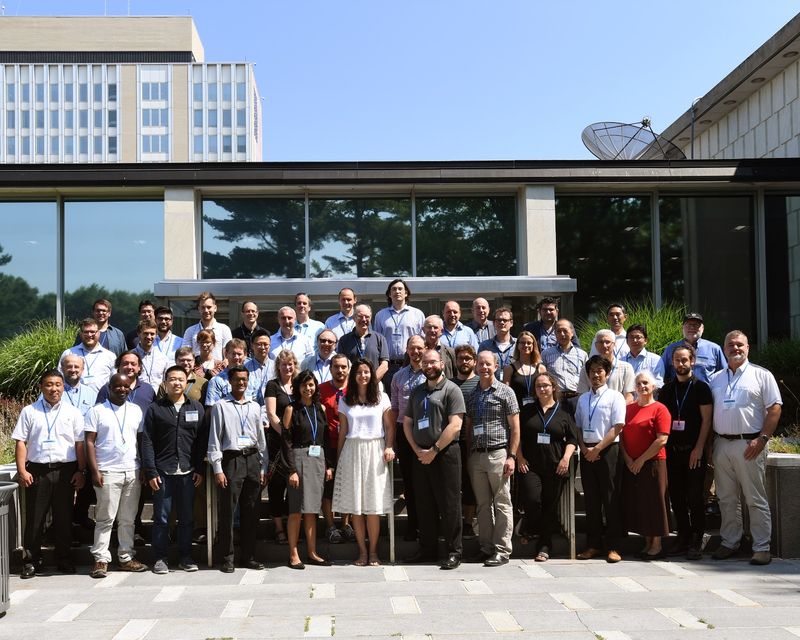 ANSTO, the Australian organization for nuclear science and technology hosted that meeting of the experts in modern neutron imaging this year in “early spring” with temperatures between 15 and 20 °C. Although the destination was quite far from most places of the world, more than 120 participants made the trip to “down under”. The request for oral presentations was so high, that for the first time parallel sessions were held on one day of the meeting. Almost all contributions were given in high technical and content quality. The best evidence was the high participation in all sessions, including the two poster session in later afternoon. 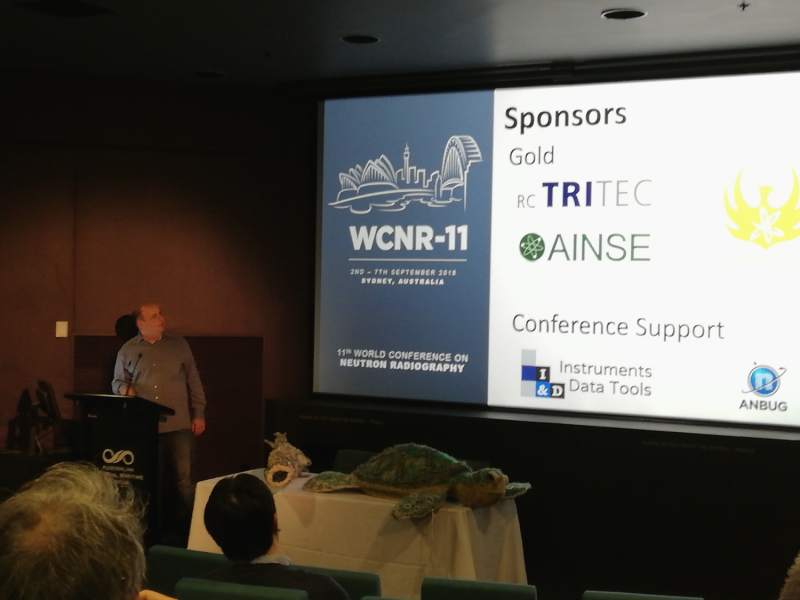 It was a clever decision made by the main organizer Ulf Garbe to use the lecture hall of the “Australian National Maritime Museum” for the conference, situated just in the bay of the Darling Harbor. Located in the middle of the vivid city of Sydney but accessible from all hotels on foot, a good technical infrastructure was provided.